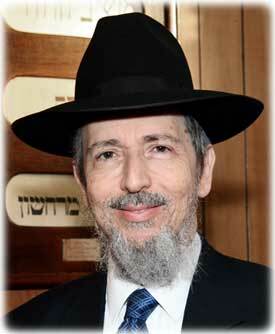 Rabbi Emanuel Levy was born and grew up in Manchester. He attended Gateshead Yeshiva for six years and received semicha there at the age of 24. In 1974, he was appointed Rabbi to the Langside Hebrew Congregation, Glasgow, where he and his wife established a Kindergarten. Rabbi Levy was one of the founders of the Glasgow Kollel which initially met at the Synagogue premises. In 1980, Rabbi Levy received a call to join the Southend and Westcliff Hebrew Congregation, where he spent eight fruitful years. He also served as Hon.Principal of the local Jewish Day School. He opened a new Library in the shul, established Project SEED for both men and ladies and also renovated the Mikvah and reconsecrated it together with Chief Rabbi Lord Jakobovits zt’l in 1984. In 1988, Rabbi Levy joined Palmers Green and Southgate Synagogue as our Rabbi and has served in that capacity for over 20 years. 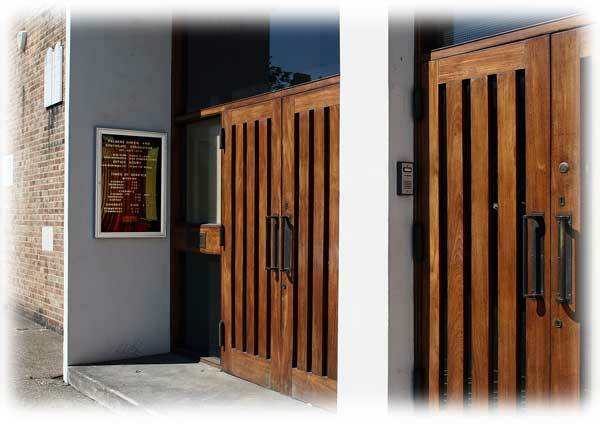 Rabbi Levy is a member of the Chief Rabbi’s Cabinet in which he holds the Education Portfolio. Previously, he held the Provincial Portfolio and in that capacity he founded and served as the first Chairman of the Rabbinical Council of the Provinces. He is a former Vice-Chairman of the Rabbinical Council of the United Synagogue. He plays an active role on the Standing Advisory Council for Religious Education for the Borough of Enfield. In addition to his extensive pastoral work within the community, Rabbi Levy is also the Jewish Chaplain to the Whittington Hospital. He is a well-known lecturer who holds weekly in–depth shiurim in halachah and Talmud and a wide range of topics of Jewish learning. He also promotes Adult Education in the community. He has written numerous articles and authored Pninei Kahal, a resource document for those chairing synagogue meetings and A Guide for Teaching Tefilah.. Rabbi Levy’s wife, Myriam, is descended from a long line of French Rabbis (granddaughter of Chief Rabbi M. Gugenheim of Alsace, France) and is a graduate of the Gateshead Seminary. They have two sons and three daughters, four of whom currently reside in Israel.